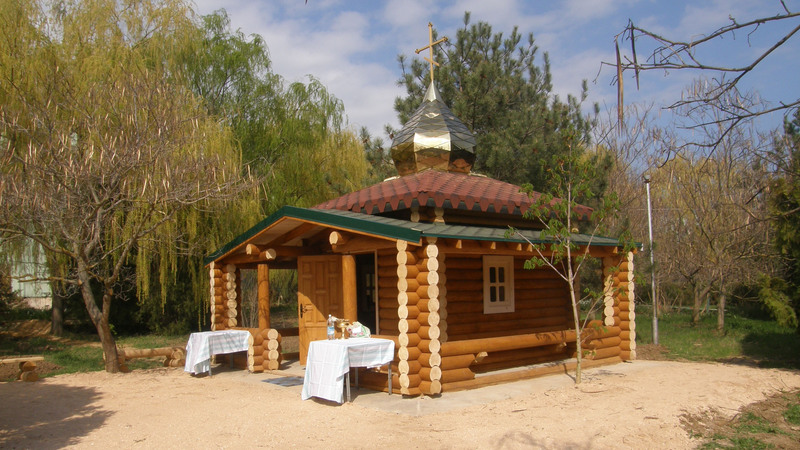 The wood is a natural and ecological building material, which has no negative effects on the health. Researches show, that the natural color of the wood has a positive effect, calms the nerve system, and creates great conditions for rest. 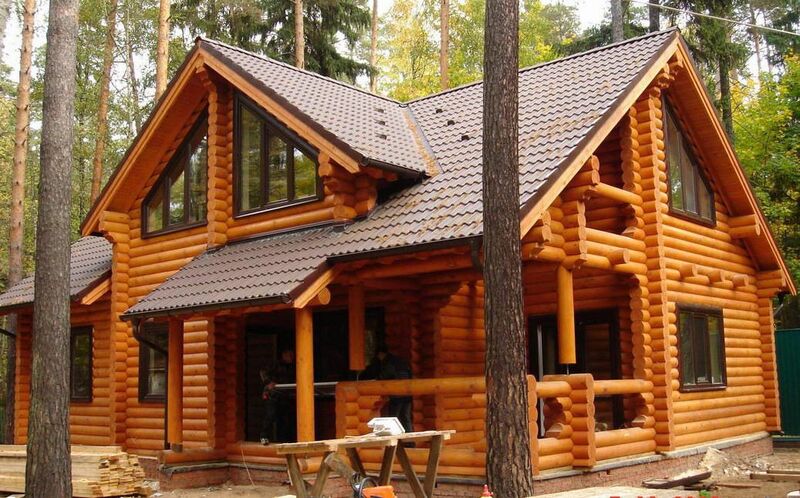 The building of one log house lets down on nothing compared to a brick-made building. Its construction is no less cheap than the brick one. Besides, one wooden house would be built faster, so that the expenses would be less. 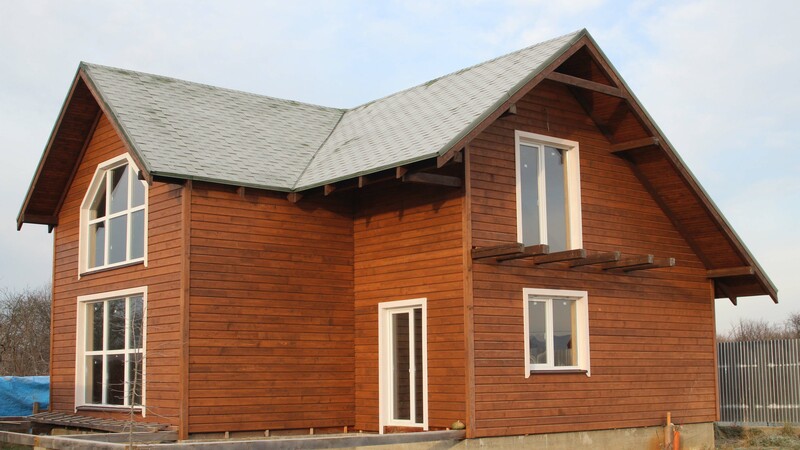 The houses built by cylindric logs are characterized with good thermal insulation as well as solid construction, low weight, and unique appearance. The walls are built with logs of softwood which are crossing each other, with diameter by the choice of the client, which may vary from 180 mm. up to 400mm. The wooden house offers comfort with presence at home during the winter as well as during the hot days of summer. The wood, as a building material offers a lot of freedom during architectural decisions, but more often is expected the houses to be on one or two floors. The log houses have several advantages in cases of earthquakes – they weigh less and because of that, they suffer less from seismic forces. In Austria, the execution of prefabricated wooden houses is regulated by the ONORM b2310 Normative and their operational is up to 100 years. 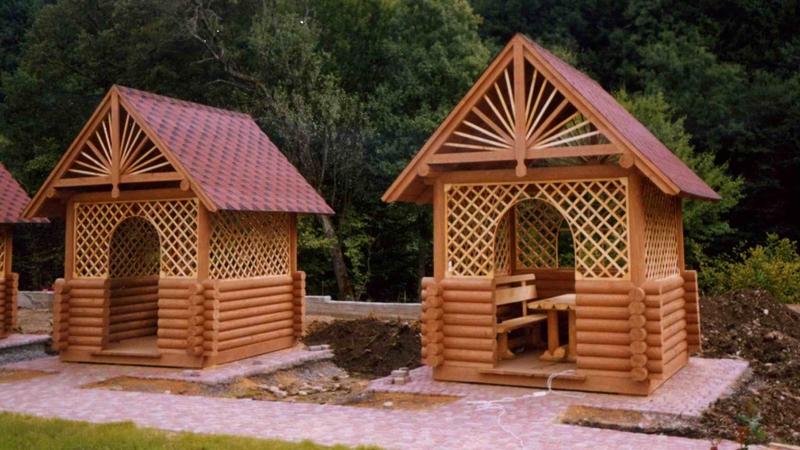 In the United Kingdoms, houses of softwood logs are progressively build since the 19th century. Examples of these types can be seen across the whole south part of England, most of them being more than 150 years old. Maybe the most famous ancient wooded European buildings which are preserved to this day, are the Norwegian wooden churches. Hundreds of them have been built during the XII and XII centuries, and more than 25 of them can be seen today. Their flashings on the outside walls might have been replaced, but the main wooden structure is original. In North America, can be found lots of the classical wooden houses, with age over 100 years and still being inhabited. The oldest preserved wooden houses in the USA date back from the beginning of the XVII century. Around 80 of these buildings are left from that time in New England. For the modern buildings, naturally we do not require long lifetime. The life of one typical one-family house is around 100 years. 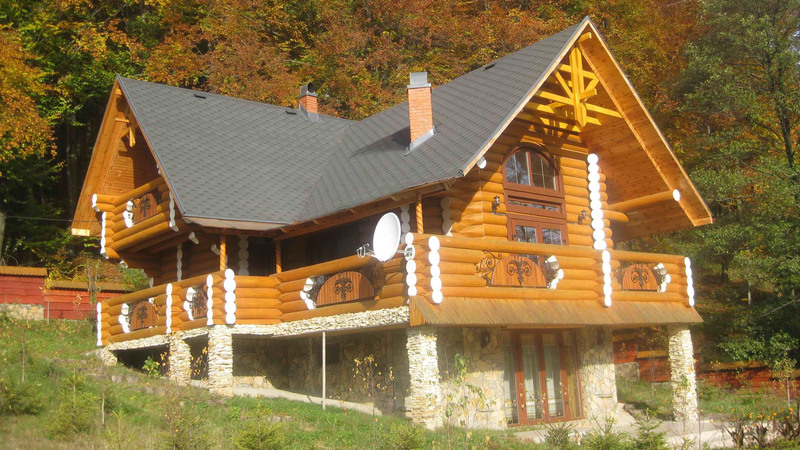 The log house is the perfect choice for such lifetime. It is necessary as well to be able to know the difference between guarantee term of the house, actual lifetime, and maximum lifetime. Per the Law on Spatial Planning and Regulation №2 for the import and exploitation of the construction and minimum warranty periods for executing construction works, the guarantee that we offer for our houses is 10 years for the construction. This however does not mean, that the house would live only 10 years. How much time one house can be preserved and how much it is exploited are two different things. The moment, in which one new house is complete, it begins to amortize. That is why, if the house is maintained, it would continue to serve us for undefined amount of time.